Primary teeth are not “just baby teeth.” They serve an important role in your child’s development, so it’s important to keep them healthy until they are ready to be replaced by adult teeth. Thorough brushing with the help of a parent, flossing (yes, flossing for kids!) and regular visits to the dentist are important for your child’s health. Neglected primary teeth increase risk for cavities and periodontal disease which can lead to problems with developing permanent teeth and overall health. While front baby teeth generally fall out between the ages of 6 and 8, primary back teeth aren’t ready to fall out until ages 10-12. 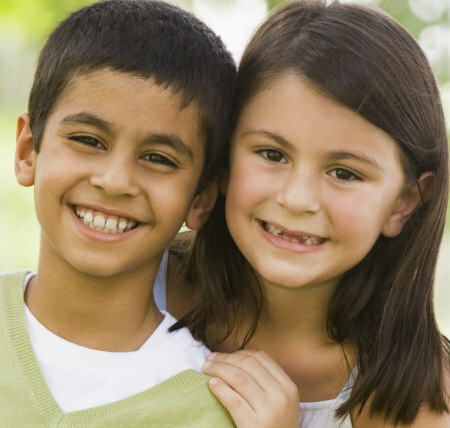 So dental care for your kids’ primary teeth is an important part of their overall health care for a long time!